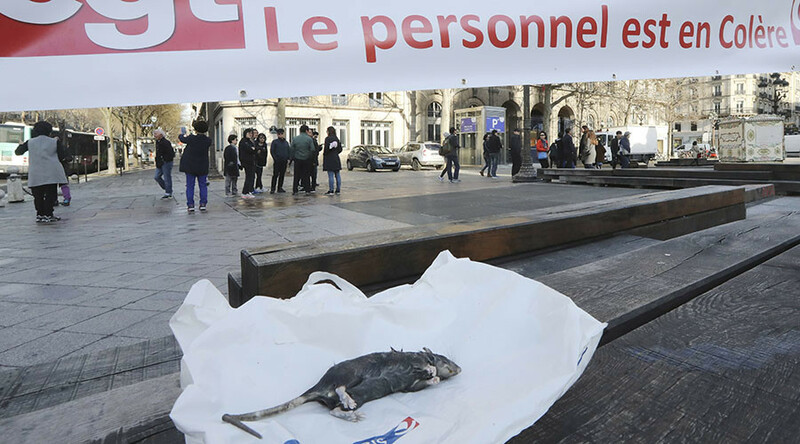 Tired of the rat race, the French capital’s rodent exterminators have been protesting outside city hall. They are demanding extra staff and bonuses two months after a massive rat-culling program. About 50 workers, nearly the entire staff of the city's pest control unit, held a giant banner saying "The staff are angry" with a dead rat laying on it. The workers are demanding a €2,000 ($2,125) bonus they say was lost in the shuffle during an administrative reorganization. According to the CGT union, 14 jobs were lost in the past year, and only three dozen workers are deployed on rat catching. Union representative Olivier Garret told AFP that: “Their contribution is central to the city and they only want to be recognized." "They are the ones exposed to the most difficult tasks... They have always been forgotten, and they have always been the ones to do the dirty work," he added. Last week, the mayor of Paris Anne Hidalgo said the city would spend €1.5 million ($1.6 million) to rid the capital of rats. "We already allot €500 million a year for cleanliness and waste management...and the situation has improved," she said in an interview with Journal du Dimanche weekly. "But it is clear that Paris is not yet perfectly clean." The mayor’s office said Hidalgo will write a personal thank you letter to each pest control staff member. 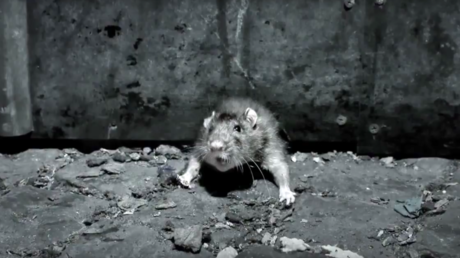 In December, Paris authorities started a widespread rat extermination program which has been dubbed the "war on rats." Several parks and green spaces in Paris have been sealed off from the public for the rat-catchers to bait traps with a powerful poison. The measures also included introducing rat-proof rubbish bins and cleaning up litter left on the street as quickly as possible. People have been warned not to feed rats or pigeons in the city. There’s no official data on the Paris rat population, but some statistics estimate there were six million rats in central Paris. Biologists calculate that a single pair of rats could have 15,000 descendants by the end of a year.